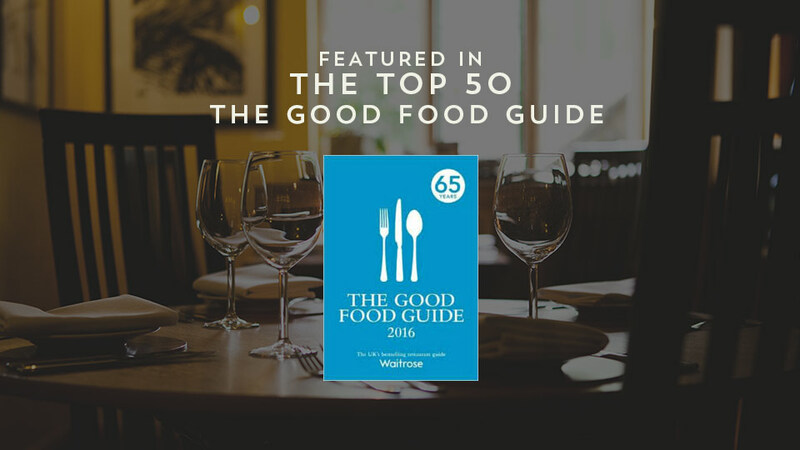 We were all thrilled at The Kinmel Arms to be listed, for the second year running, in the Top 50 Waitrose Good Food Guide. Pretty impressive we think as there are only 4 other pubs in the whole of Wales to be included. It’s always fabulous to be listed but especially by such a notable and influential guide!